Hair trimmers keep your hair, face, ears and nose clean and neat by grooming the unruly hairs in those areas. Occasionally, your hair trimmer may seem dull or is not cutting as well as it did before. 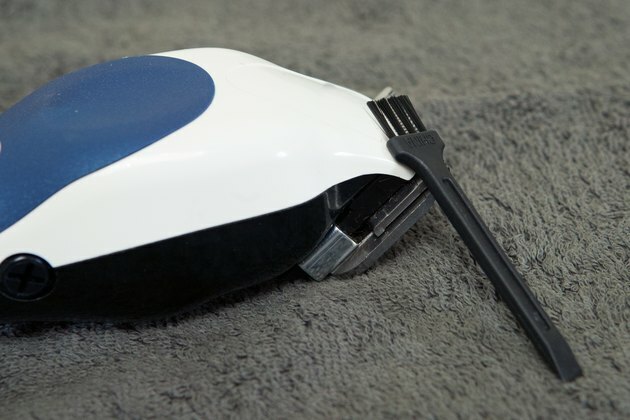 You can fix this by cleaning your trimmers after every use. 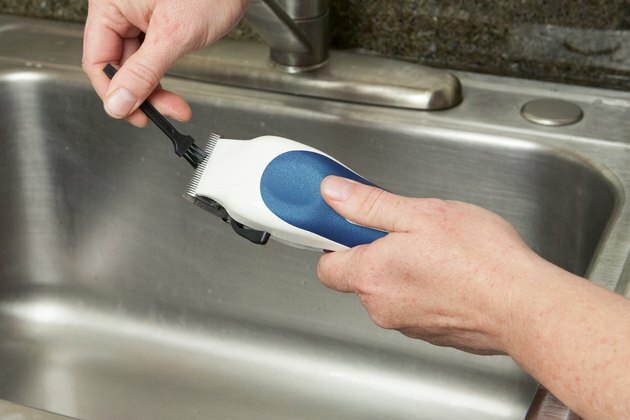 This ensures the blades stay sharp and no wayward hairs clog up the mechanism. 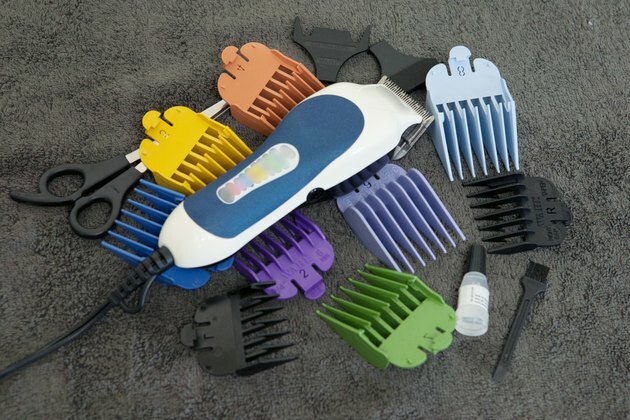 By keeping them clean, you can be sure your hair trimmers are ready when you are. Remove the compartment that stores the hair. 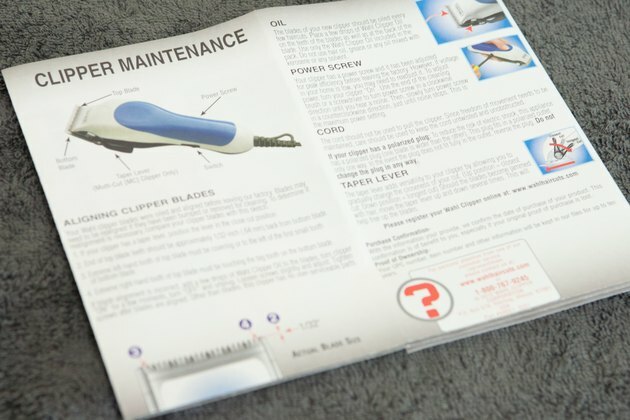 Some models of hair clippers store the clipped hairs inside a small compartment so they don't fall all over the sink and floor. If you have one of these models, empty the compartment out over a trashcan to get rid of all of the hair. Brush the compartment out carefully so no hair remains. 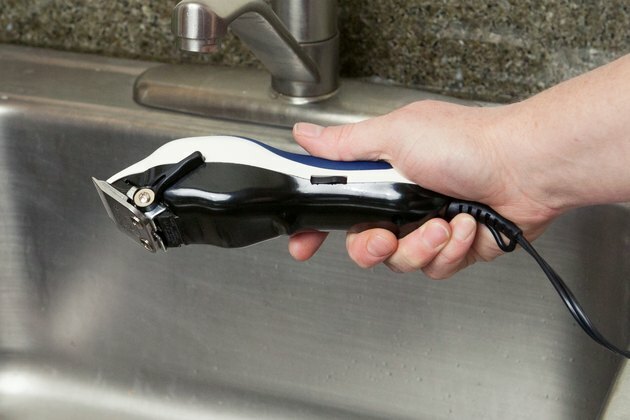 This cleans out the most obvious source of hair and dirt on your clippers. Remove any guards on the metal blades. Store them carefully, and then hold the clippers, unplugged, over the sink. Use the blade brush that came with your hair clippers to carefully brush the blades to loosen any hair or dirt caught inside. If you no longer have the blade brush, use an old toothbrush for the same purpose. 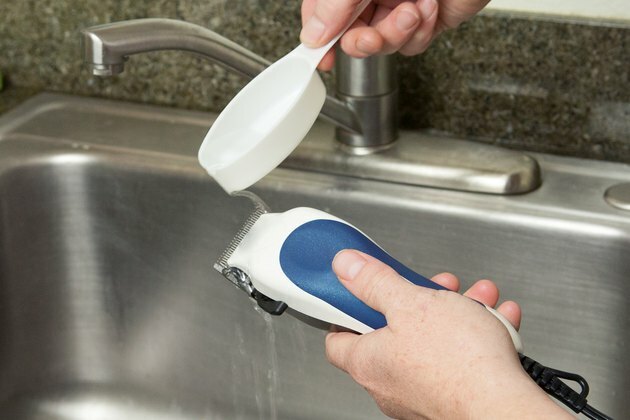 Using a small measuring cup, pour small, 1/4 cup amounts of rubbing alcohol over the blades as you hold the clippers over the sink. You should see dirt and hair fall into the sink after each pass. When the alcohol runs clear, your clippers are clean. Allow the clippers to dry. Alcohol will dry very quickly, which is why it's a better cleaning solution than water; water could cause your clippers to rust. Once the clippers are dry, oil them with the oil provided in your kit. If you no longer have the oil, a few drops of olive oil will work for lubricating the blades.